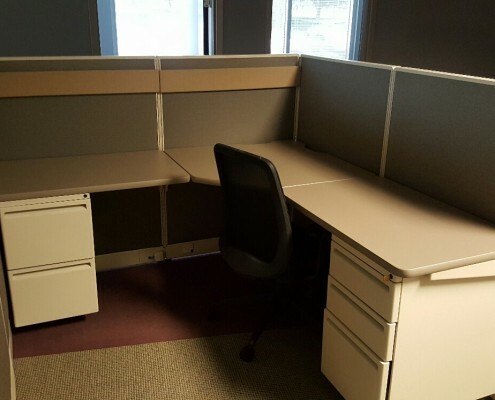 All of our used inventory is located at 806 W. Washington St, Orlando, FL 32805. 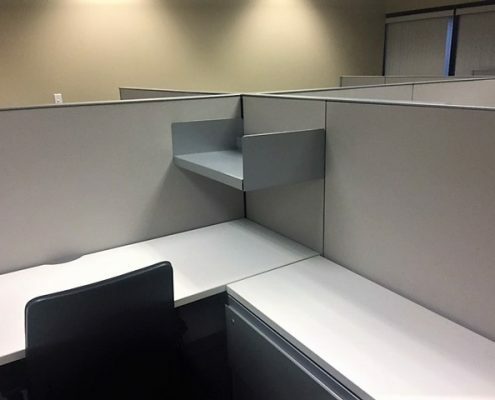 We suggest you call to confirm quantity in stock. 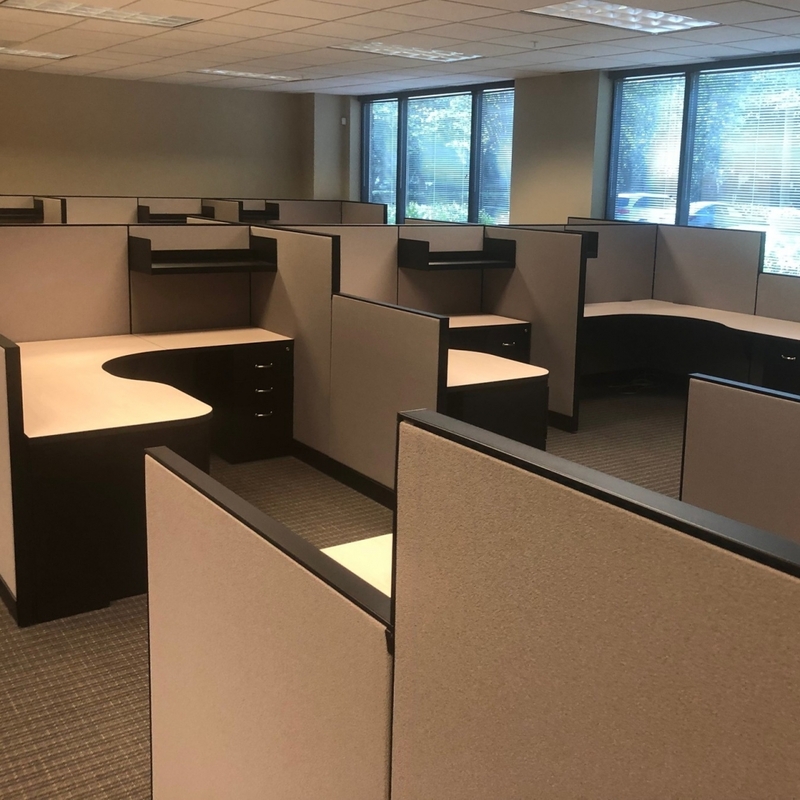 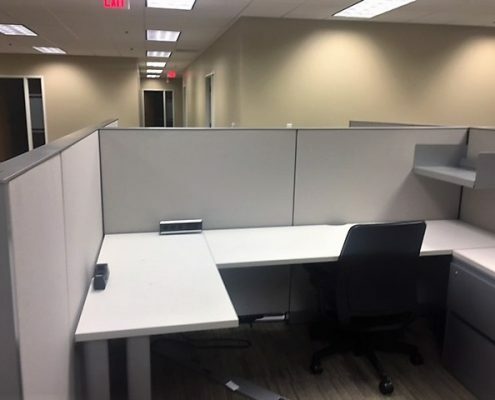 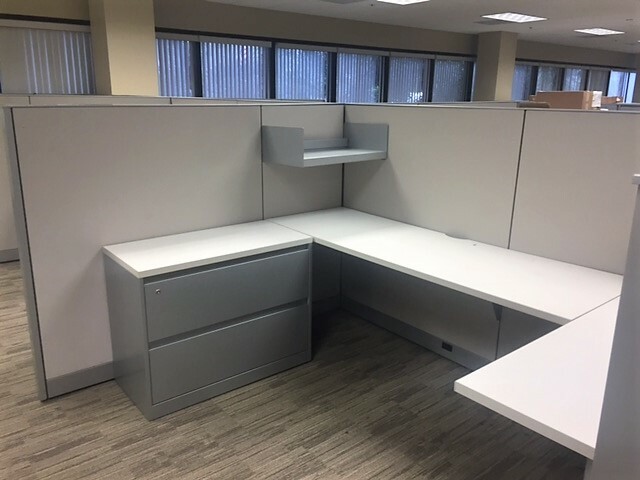 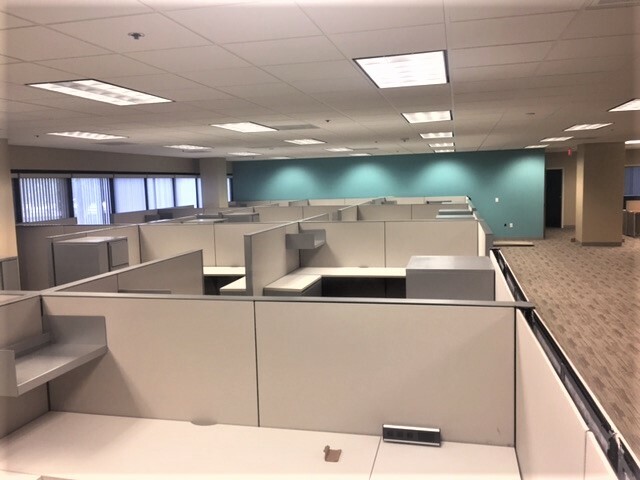 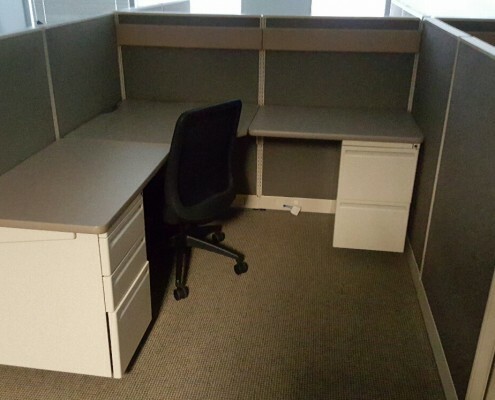 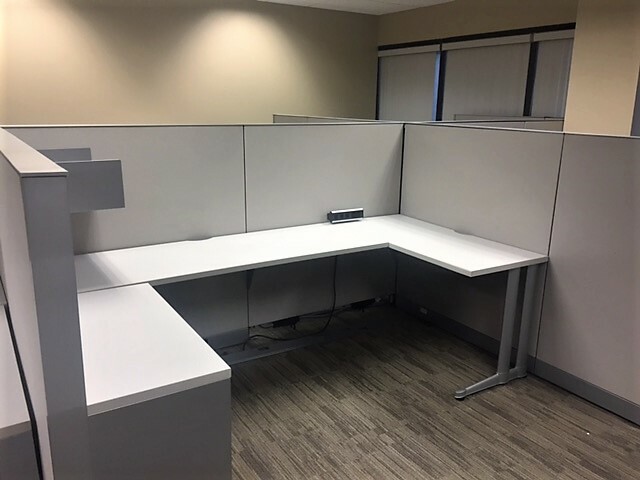 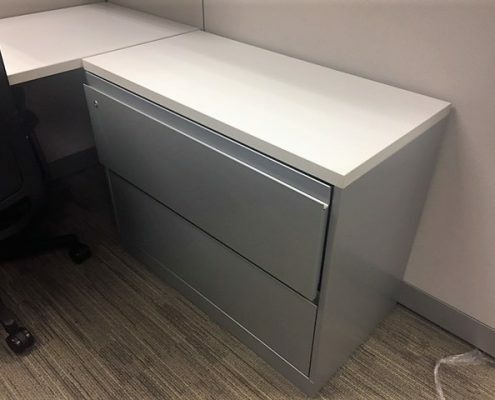 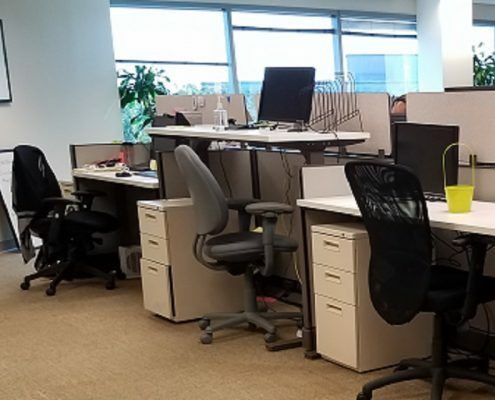 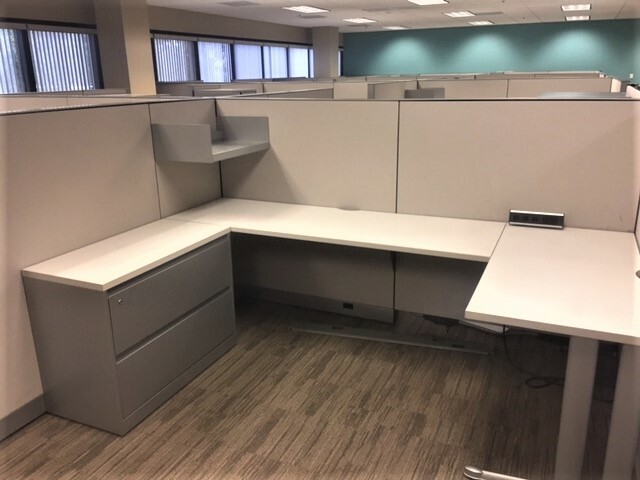 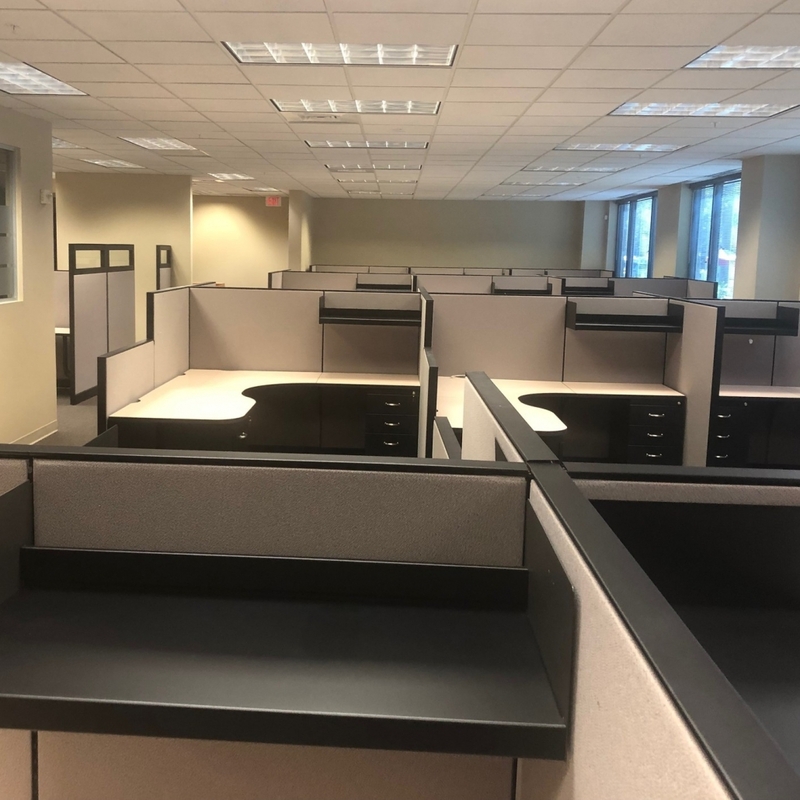 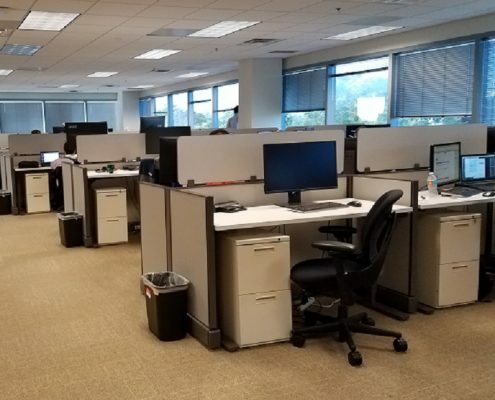 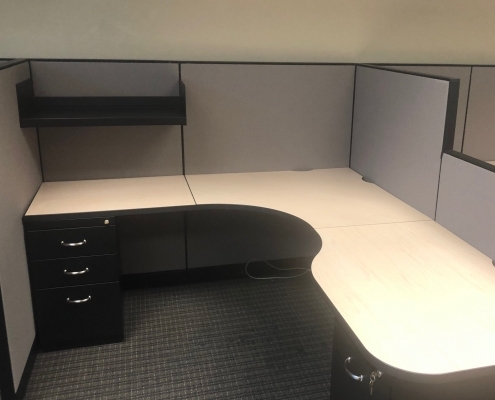 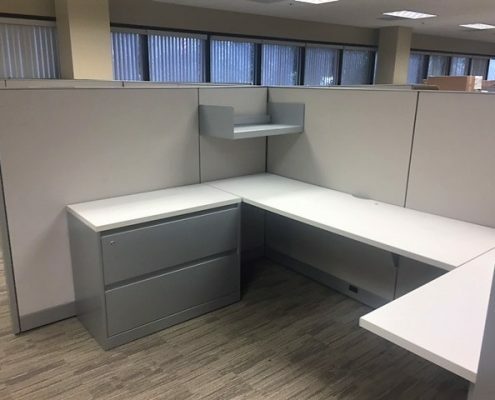 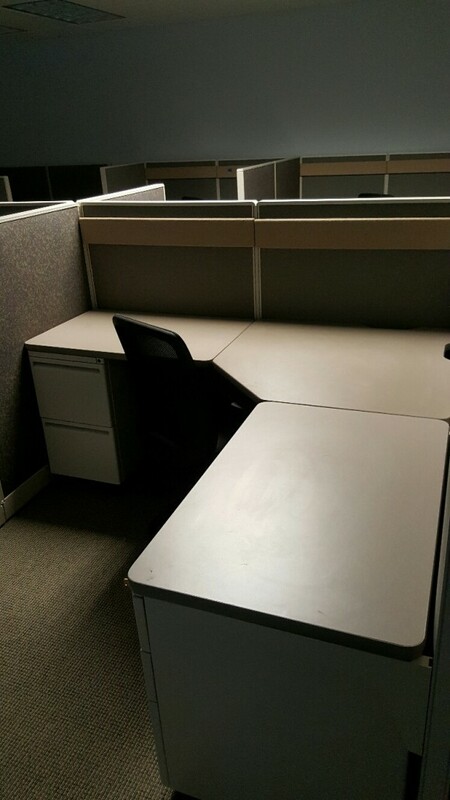 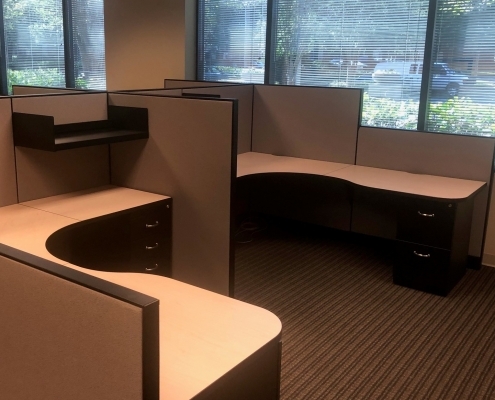 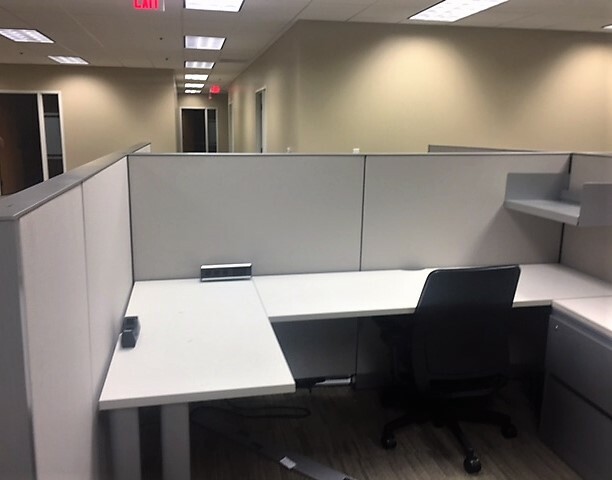 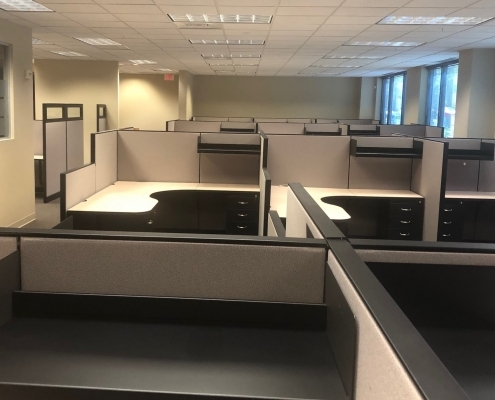 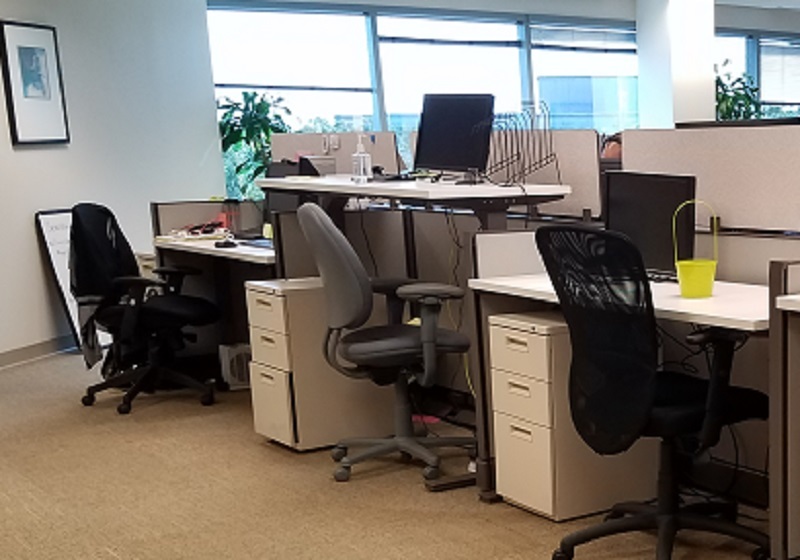 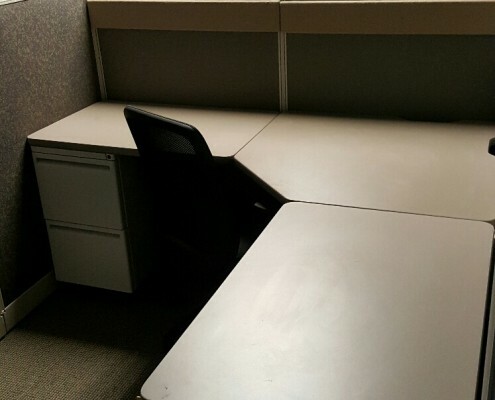 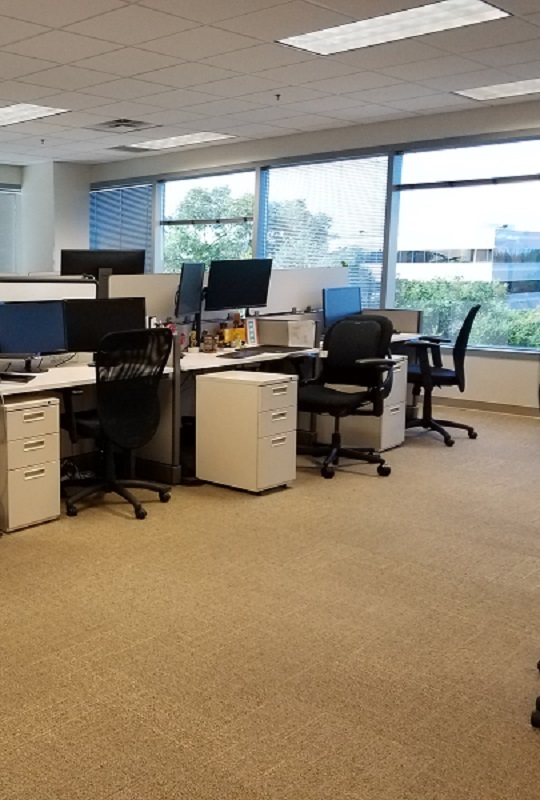 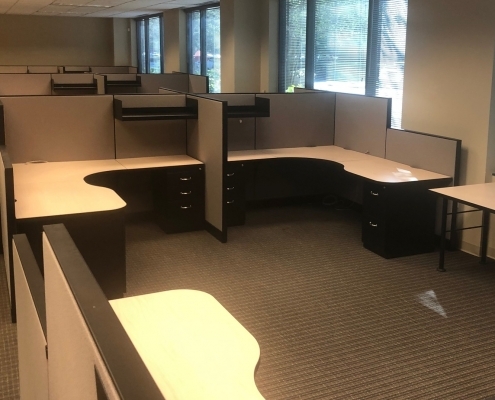 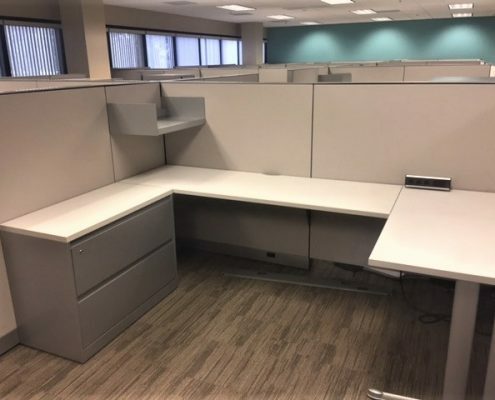 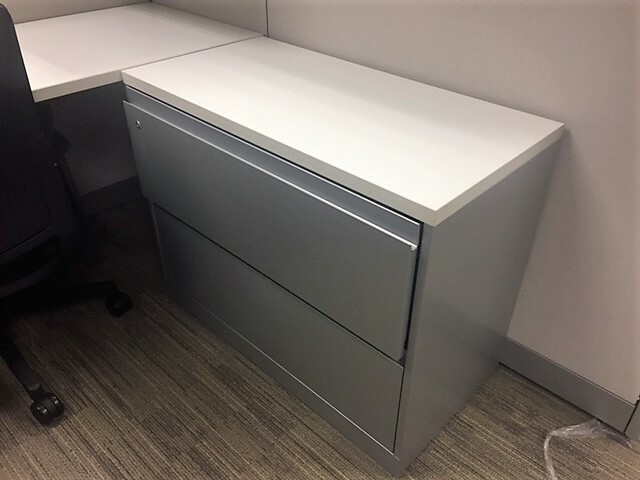 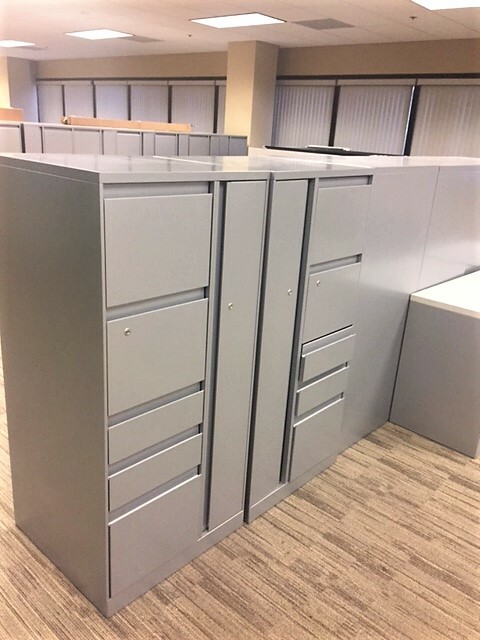 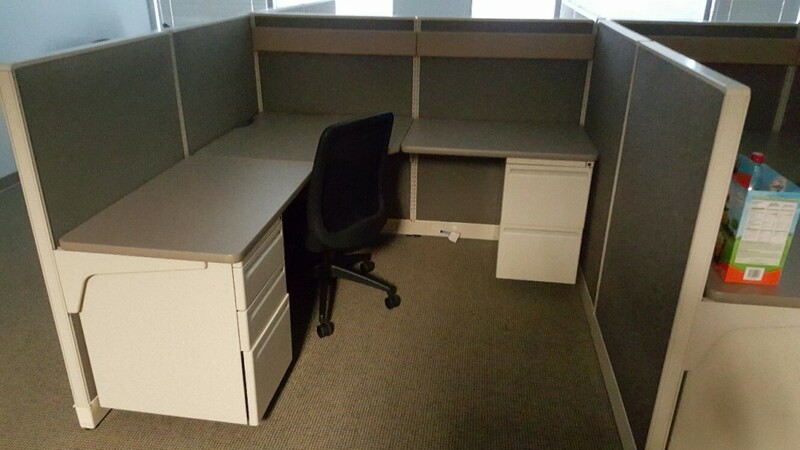 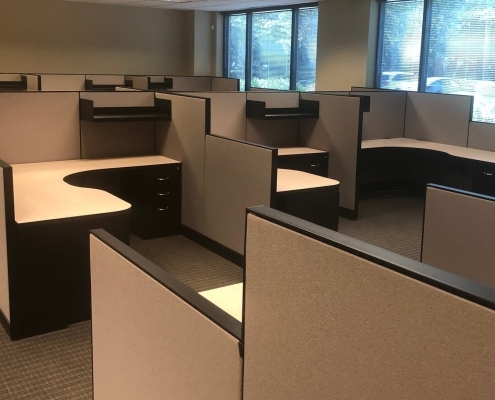 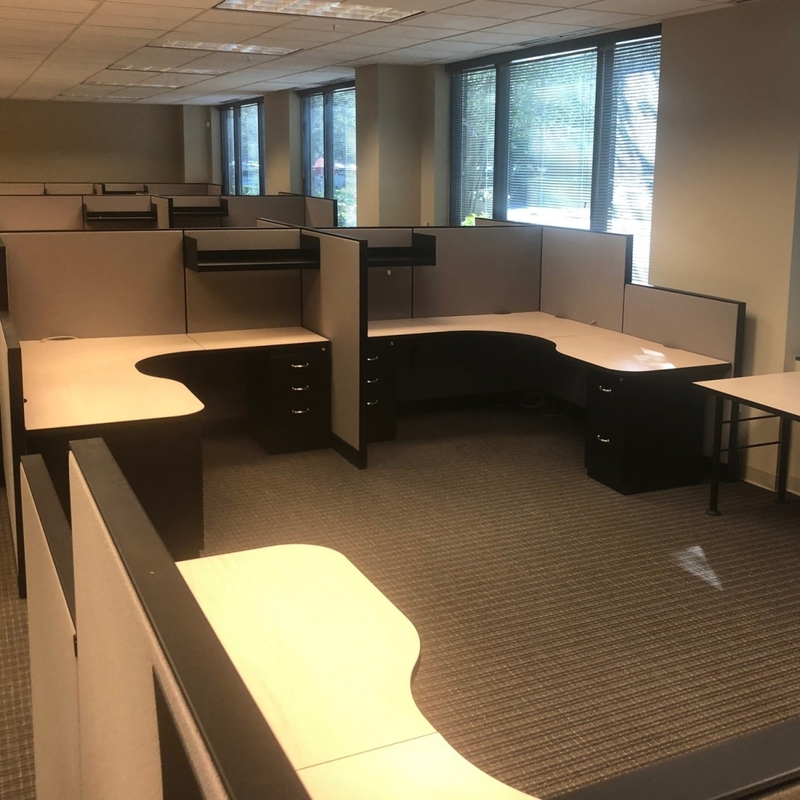 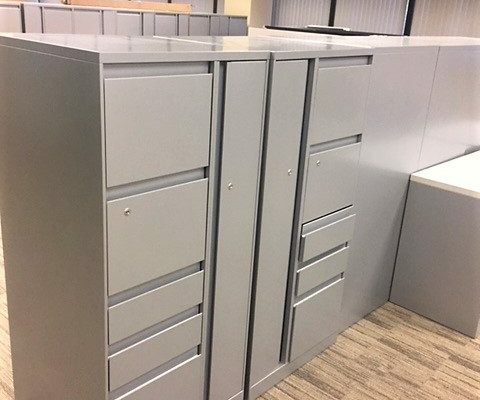 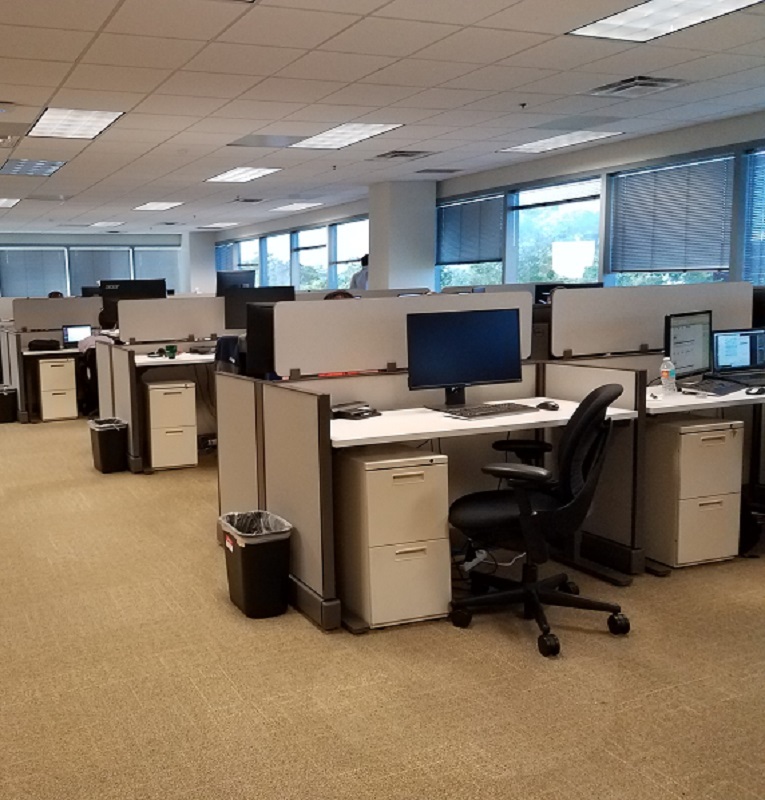 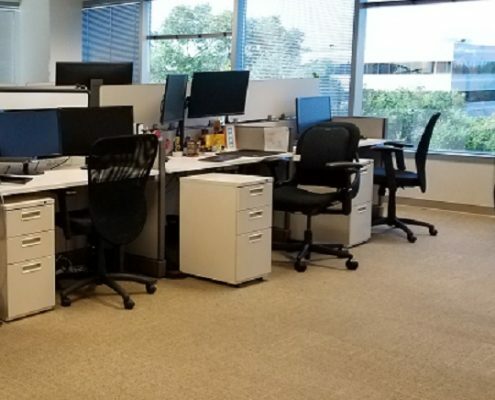 Haworth Unigroup Collaborative used workstations – we have 10 of these 6 x 6 work stations in two different fabrics. 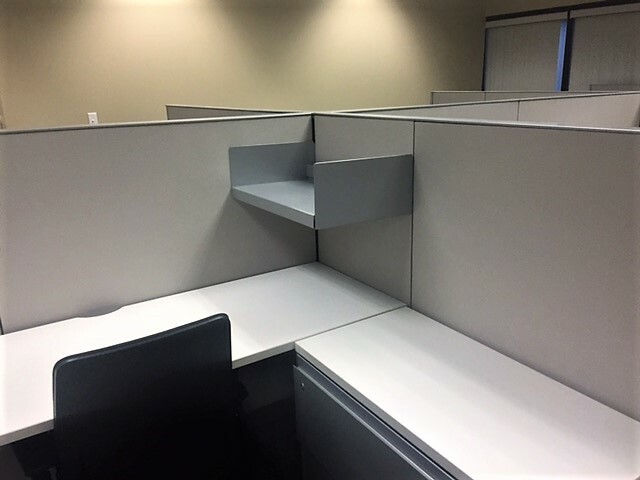 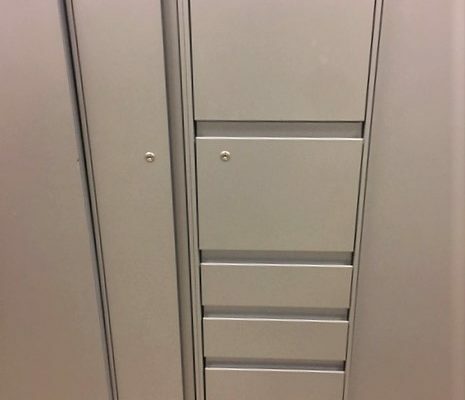 They each have two pedestals and two duplex outlets per station. 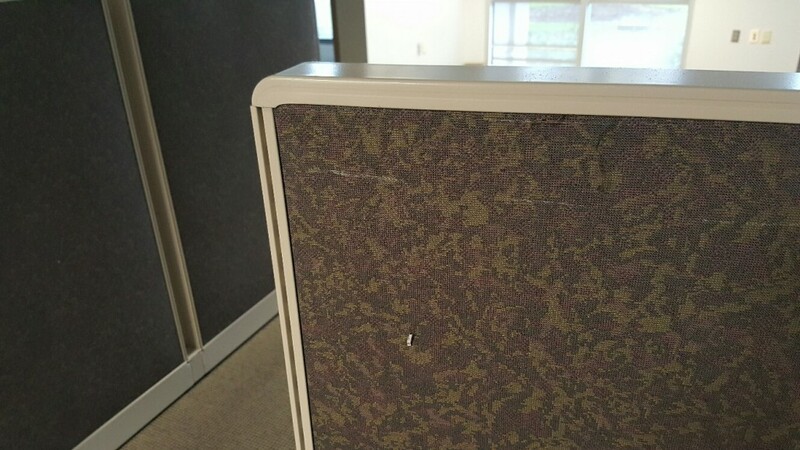 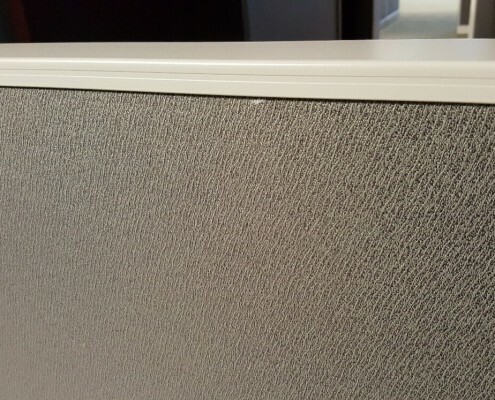 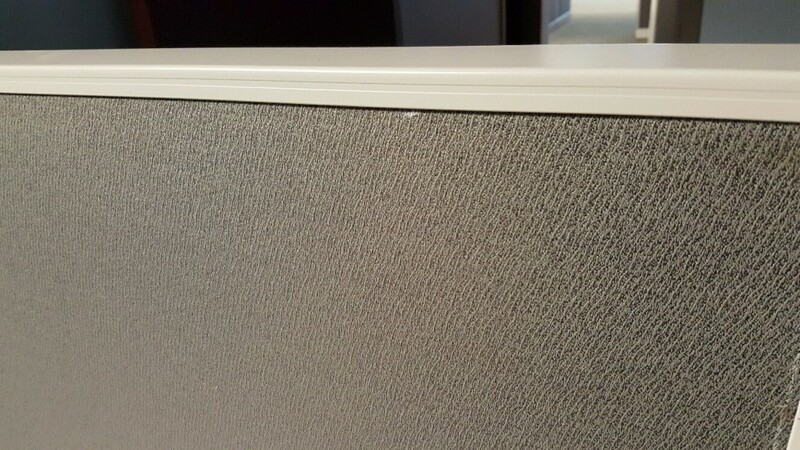 All panels are 48” high with chalk trim. 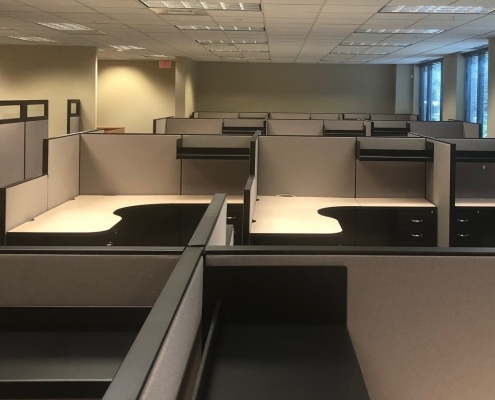 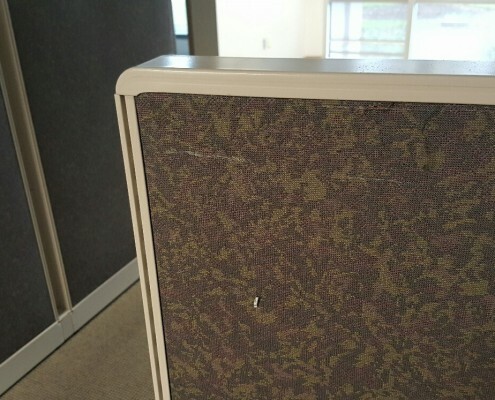 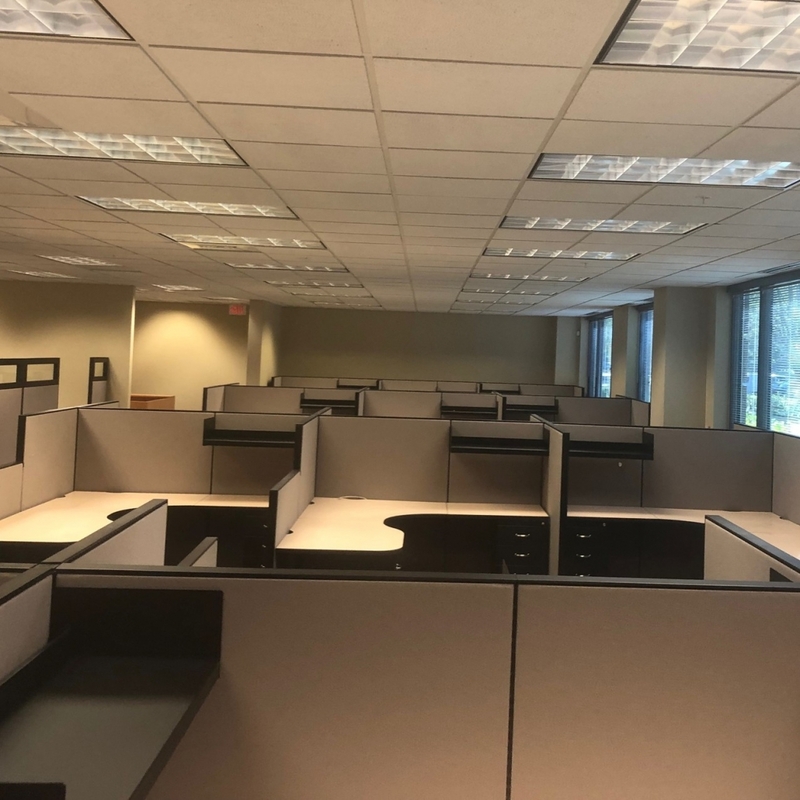 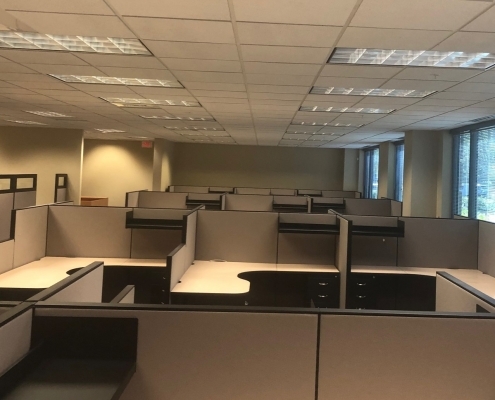 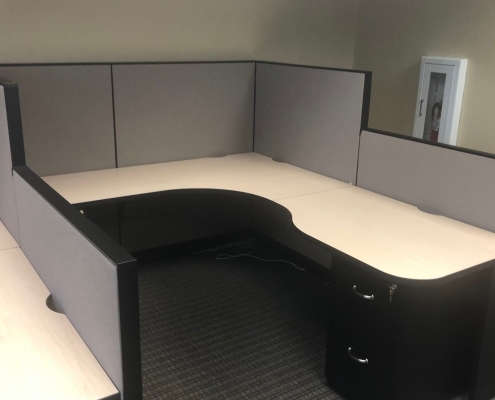 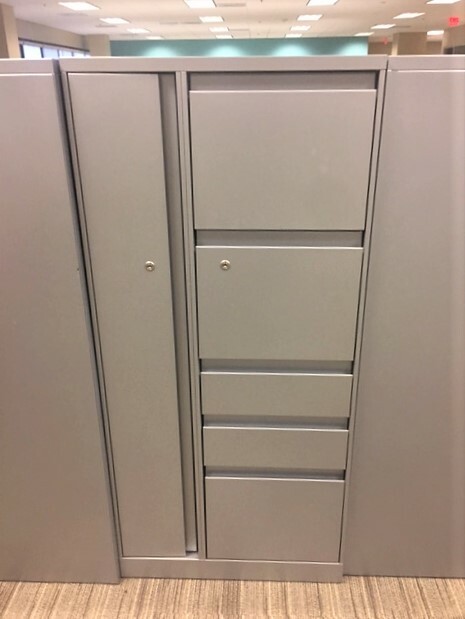 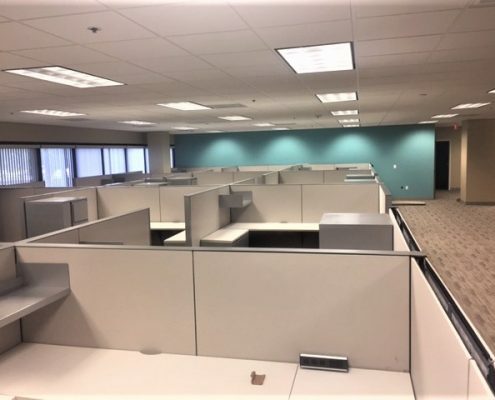 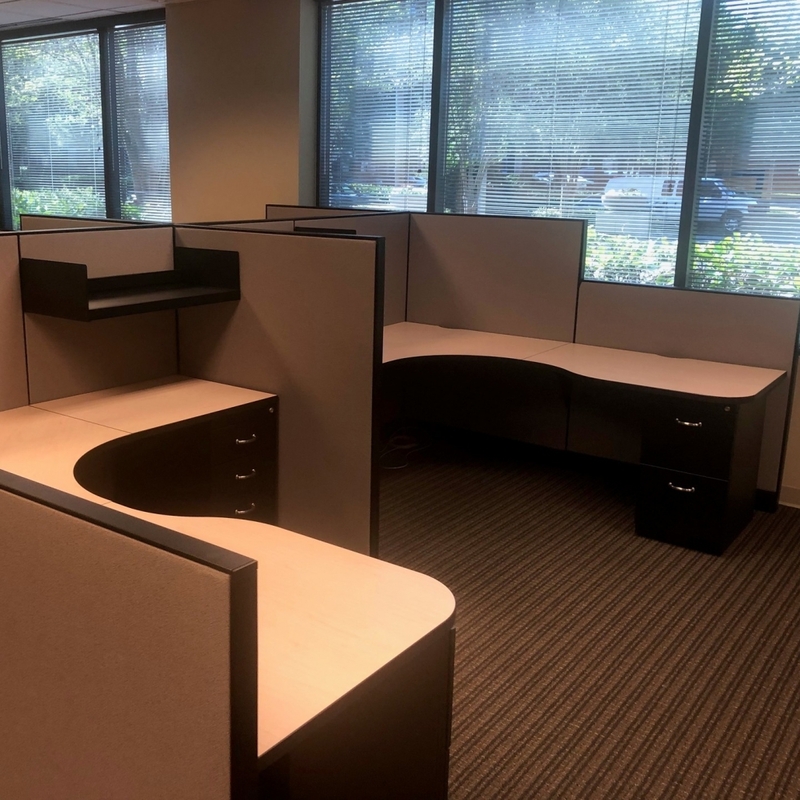 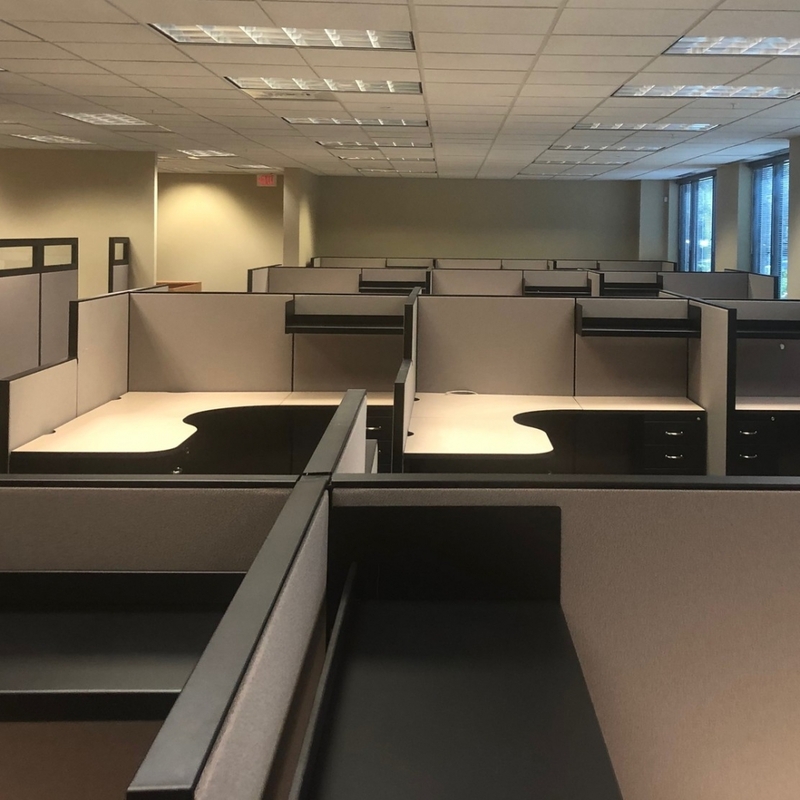 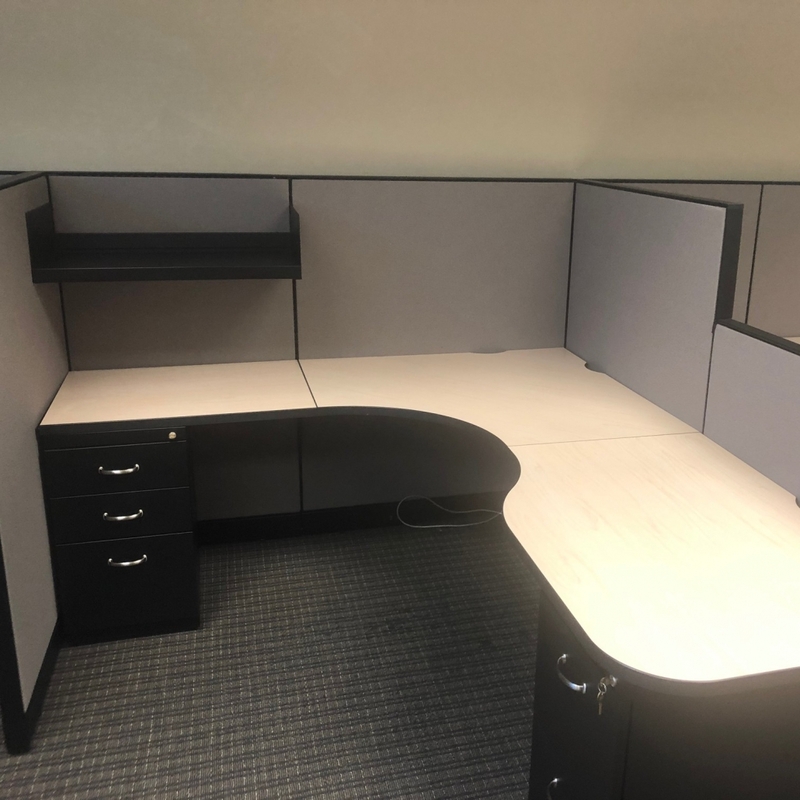 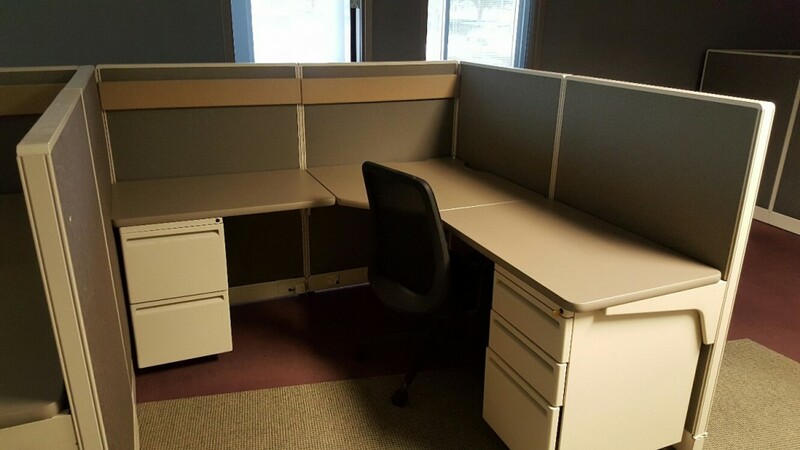 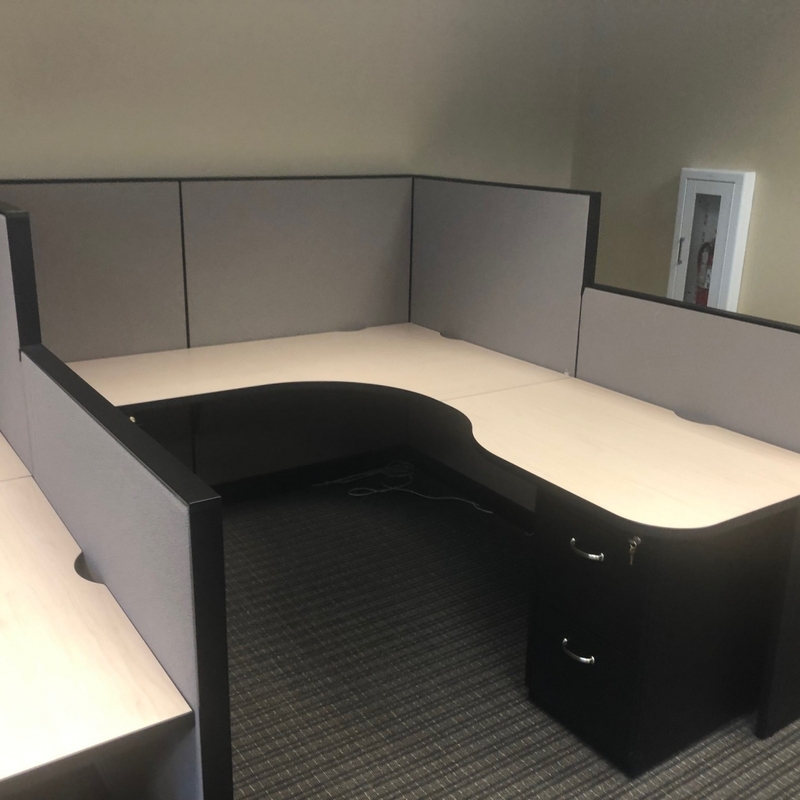 Available in pods of 6 for $250.00 per workstation reduced and updated 02/06/19.